The home of your easy to navigate trusted brands, From the Anvil, Zoo Hardware, Jigtech and more. 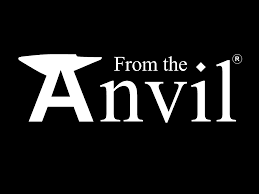 From the Anvil is a British brand that produces unique hand-forged ironmongery. Each product is shaped using fire and an Anvil, guaranteeing that they will have great strength and a long lifespan. Amongst this range, we supply Anvil door lever handles, Anvil hinges, From the Anvil latches, and many more ironmongery products. Zoo hardware manufactures architectural door hardware to the highest quality in brass, steel, aluminium and zinc. Within our Zoo hardware selection, we stock Zoo door lever handles, Zoo door knobs, Zoo kitchen cabinets and Zoo hardware levers on backplate. Jigtech is a quick and easy door handle and latch fitting system developed by Dale Hardware. 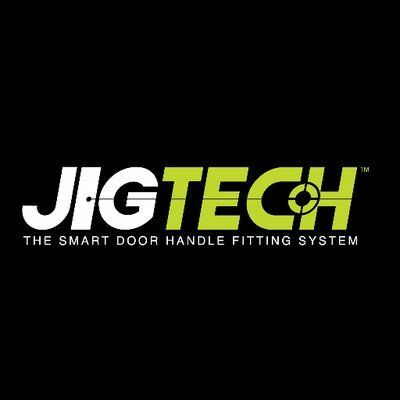 Jigtech offers all the necessary equipment to fit Jigtech door handles, Jigtech latches and Jigtech thumb turn locks under five minutes. Because of its fast door handle assembly, Jigtech is ideal for professionals who are required to fit door handles and latches on a daily basis.